Weekly classes on the beautiful South Coast of NSW, including Callala Bay, Culburra Beach, Nowra and our purpose-built studio, The Berry Yoga Shala. 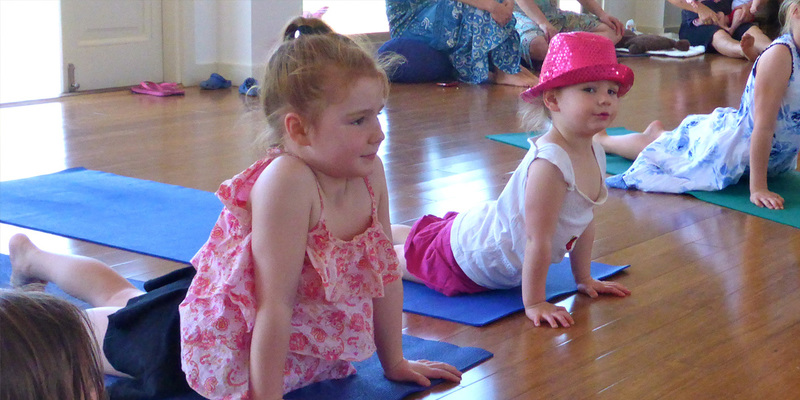 Children explore the realms of yoga through storytelling, music, games and visualisation. This fun-filled practice improves concentration, co-ordination, balance and wellbeing, whilst nourishing the infectious individuality and creativity of the child. © Roaming Yogis 2016. Site by Pyemachine.